Technicians from local councils, museums and other institutions, along with representatives from certain cultural collectives, will take part in this work session that seeks to showcase and share different management experiences in different work environments and civil action. 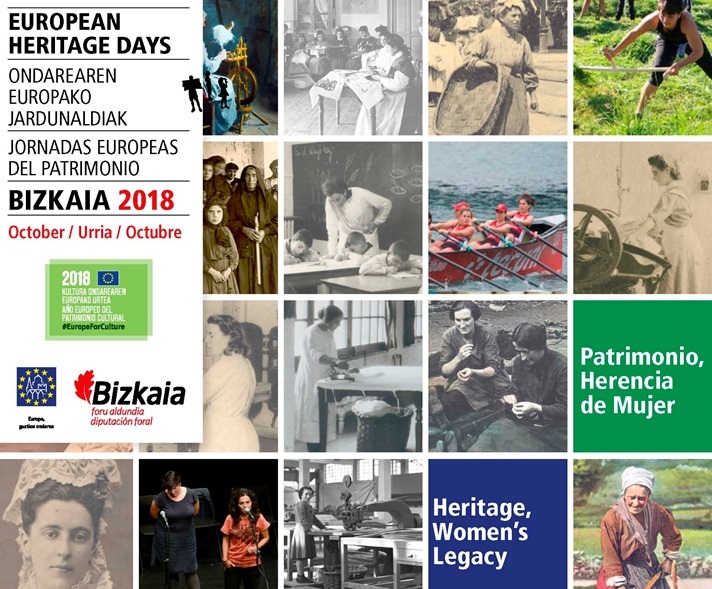 This forum will be part of the run-up to organising the next European Heritage Days to be held in October throughout the province and which will be entitled “Women’s Legacy and Heritage” this year. 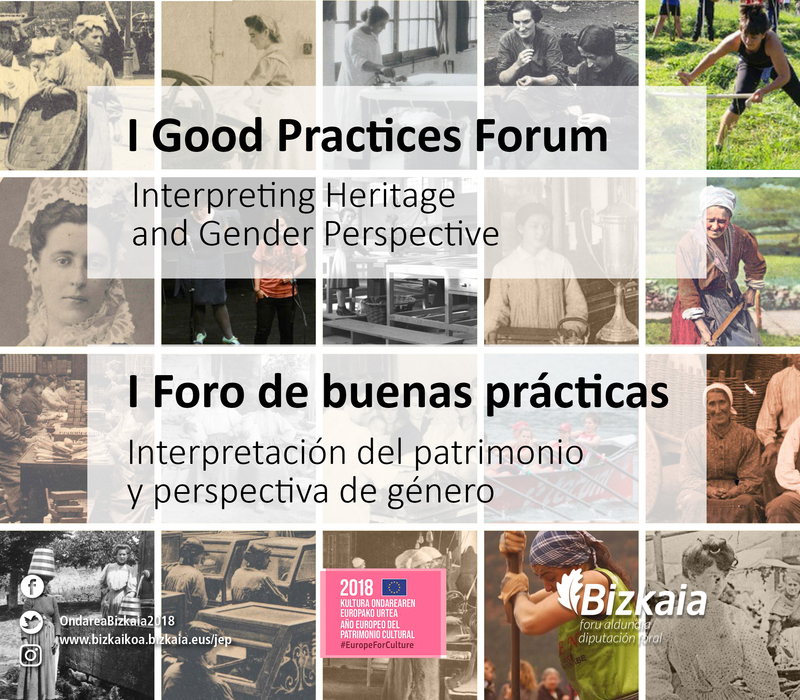 9.10 a.m. – 9.40 a.m. Keys for integrating the gender perspective in heritage. Susana Carramiñana. Equality Technician at the Basque Government’s Ministry of Culture and Linguistic Policy. 9.40 a.m. – 10.00 a.m. “Women in the History of Bilbao”. 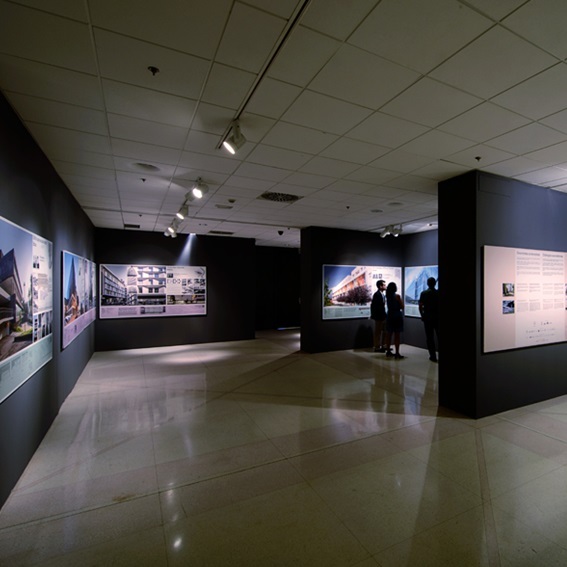 Routes along the marks of women in the construction of the city Natalia Rández. Equality Technician at Bilbao City Council. 10.00 a.m. – 10.20 a.m. Local history and employment workshop. 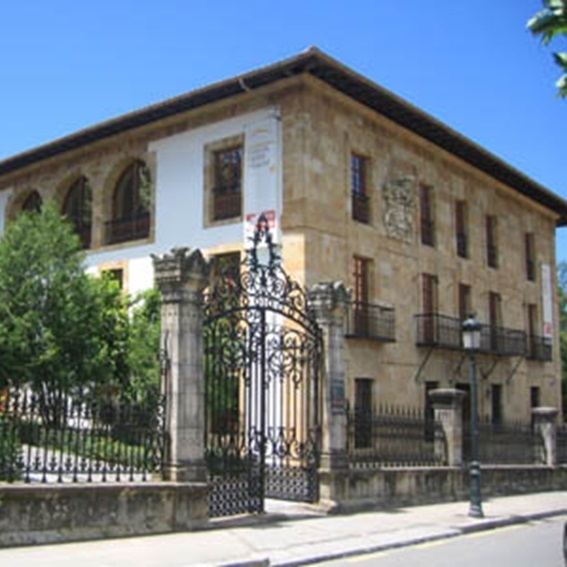 The role of women in the history of Santurtzi. Carlos Glaria. Santurtzi Local Council. 11.00 a.m. – 11.20 a.m. Inclusive readings of archaeological collections. The museum with purple glasses. José Luis Ibarra. Archaeological technician at Arkeologi museoa. 11.20 a.m. – 11.40 a.m. Local involvement and museums. Women’s work at La Encartada fabrika-museoa. Mª José Torrecilla. Technician in charge of the Education Area at La Encartada fabrika-museao. 11.40 a.m. – 12.00 noon Wikiemakumeok. Sonia Francisco. Project Promoter.